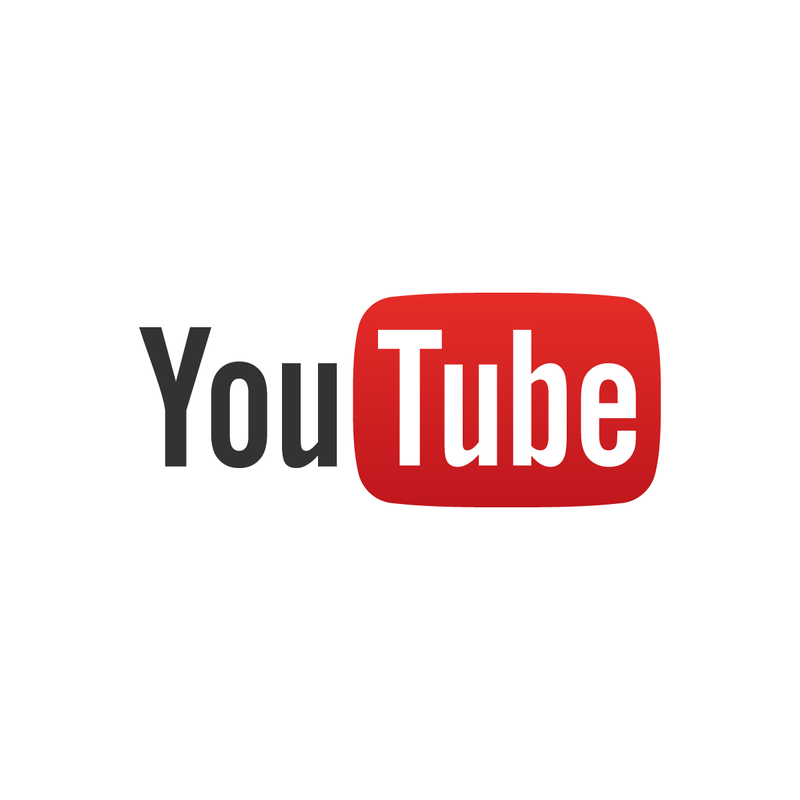 A new YouTube music subscription service is about to launch next Tuesday and will give users access to all YouTube Originals as well as YouTube Music. Although YouTube already has a successful one billion music fans who use the website everyday, the company is about to face rivals such as Apple, Spotify and Amazon as they launch a brand new streaming service. The platform has not yet been announced for the UK but will launch in the US, Australia, New Zealand, Mexico and South Korea on 22nd May before expanding to an added fourteen countries including the UK. Similar to Spotify, there will be an option of a free ad-supported account. However, the subscription tier will cost $9.99 a month (around £7.40), similar to that of its competitors. Described as a personal experience, the service will aim to fulfil the users musical needs more than any other service. The app which already has access to a huge amount of user data due to Google will offer recommendations automatically based on factors such as the time of day, location and listening habits.